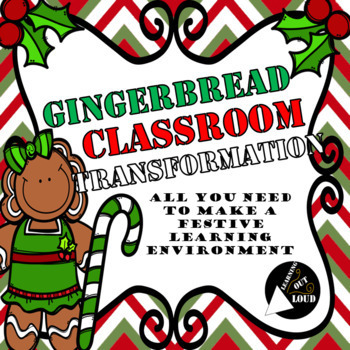 This resource is to help you transform your OWN classroom. This product is not be used to create your own gingerbread transformation products for commercial use. Clip art is locked in place and cannot be moved. You can only edit the text boxes.